Capitalizing on Colorado’s Palisade peaches, Steamworks Brewing Co. plans to continue its Firkin Fridays series by tapping its “Palisade Punch” firkin at 3 p.m. Friday. 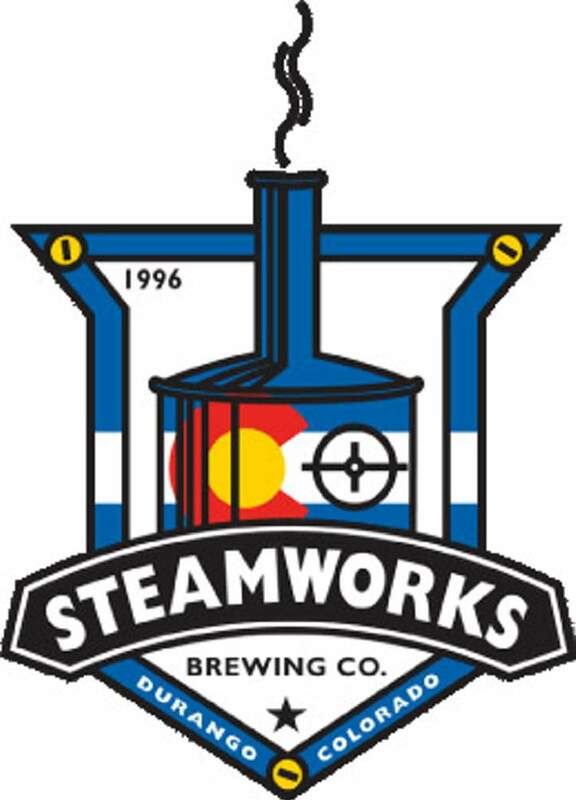 The base of Palisade Punch is Steamworks’ Third Eye P.A., a pale ale with a strong malt backbone to balance the hops, lending spicy and citrus qualities. “In honor of a great Colorado fruit harvest, I made a peach and apricot IPA,” said Director of Brewing Operations Ken Martin in a news release. The Palisade Punch firkin was fermented with Palisade peach juice as well as an apricot puree. A firkin is an old English unit of volume, typically a wooden cask equal to approximately one-quarter of a regular barrel, or nine-tenths of a gallon. The word “firkin” is derived from the Middle Dutch word “vierdekijn,” which means “fourth,” as in one-fourth the size. Firkin beer is unpasteurized and unfiltered, contains no preservatives and is served at cellar temperature – cool but not cold. Steamworks, 801 East Second Ave., began its Firkin Friday series to introduce unusual, specialty craft beers to patrons and augment its regular offerings.